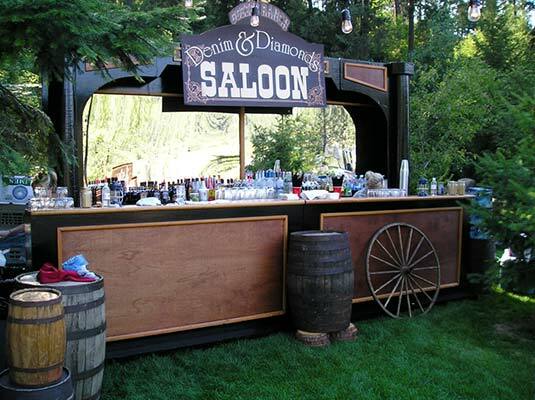 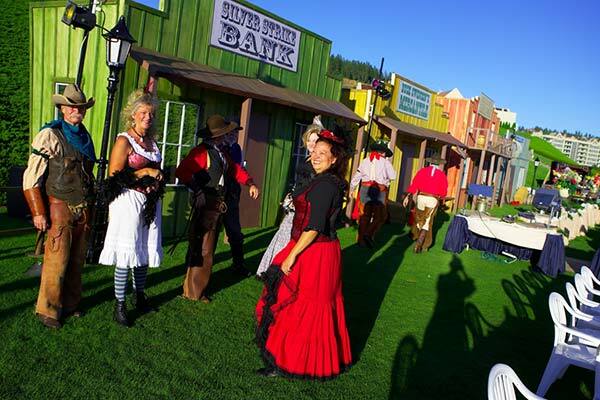 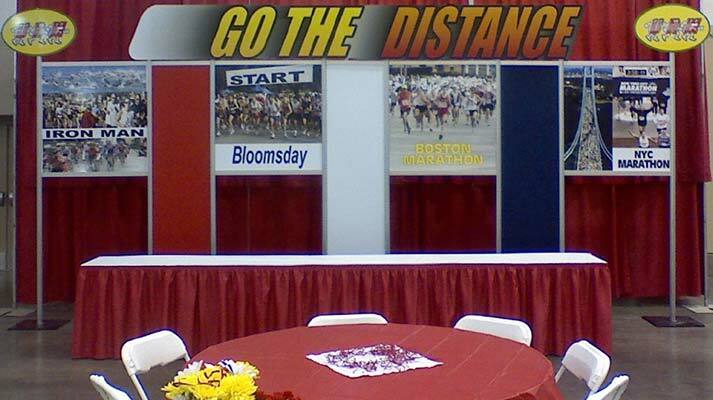 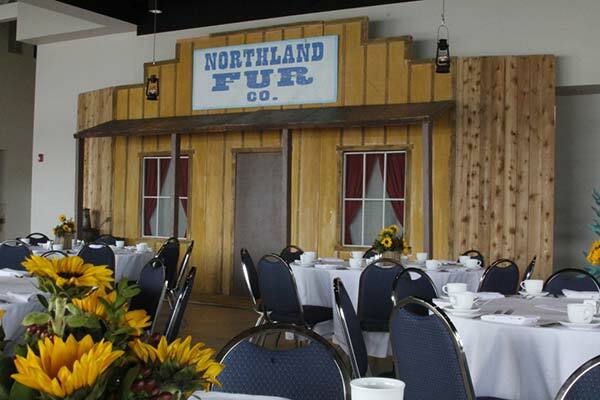 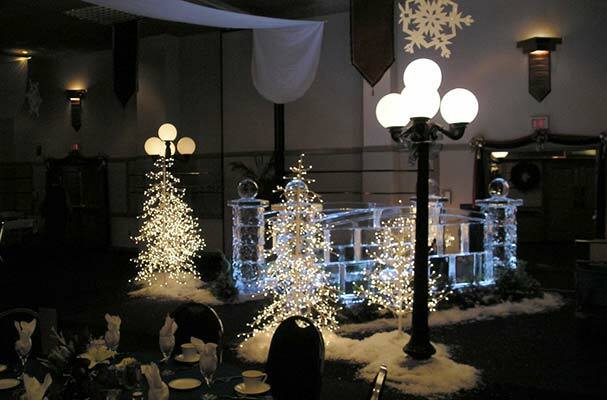 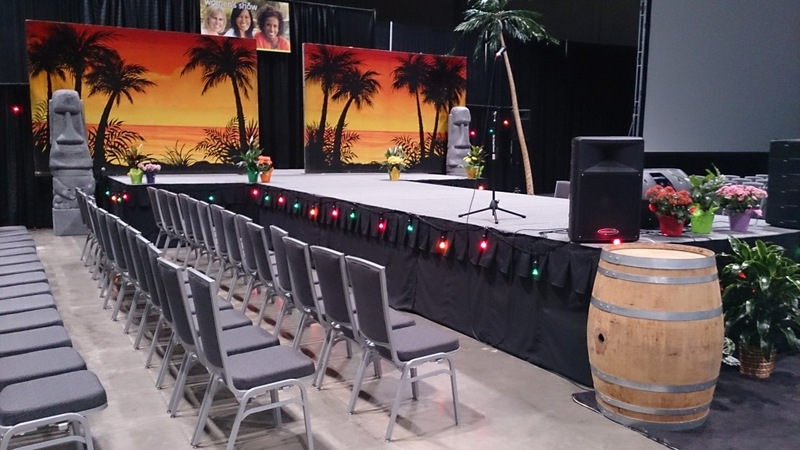 Design Events offers a wide range of scenic design sets that can change any venue into the theme of your choice. 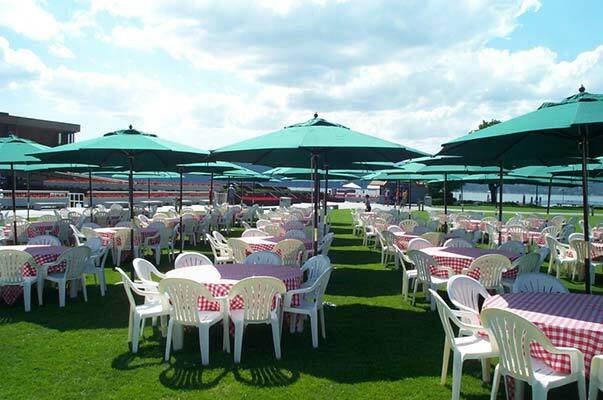 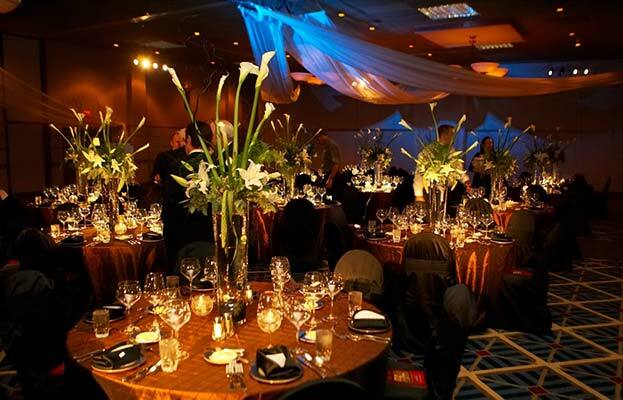 We can help you create the atmosphere you desire, and have the Event Rental Items you need along with elegant Theme Décor to make your event special. 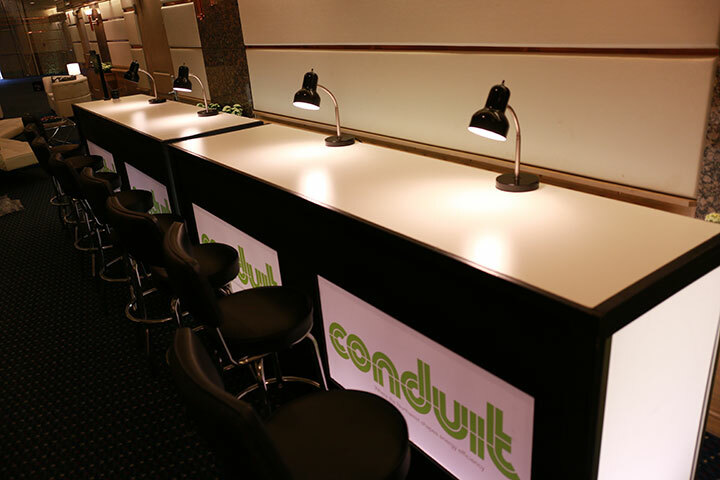 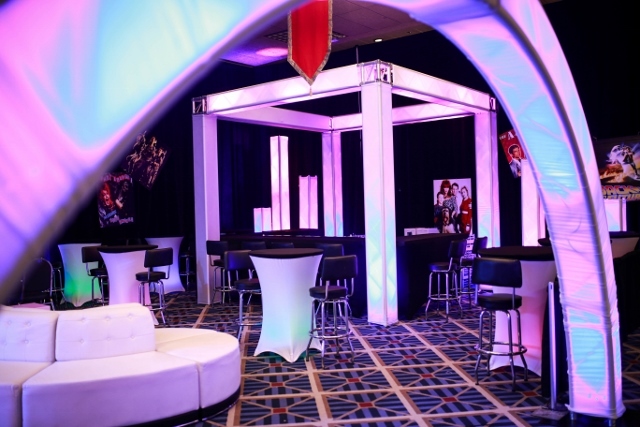 From Tables and Chairs, Ceiling Drapery, Lighting and Lounge Furniture, find out what we have to offer for your next Event. 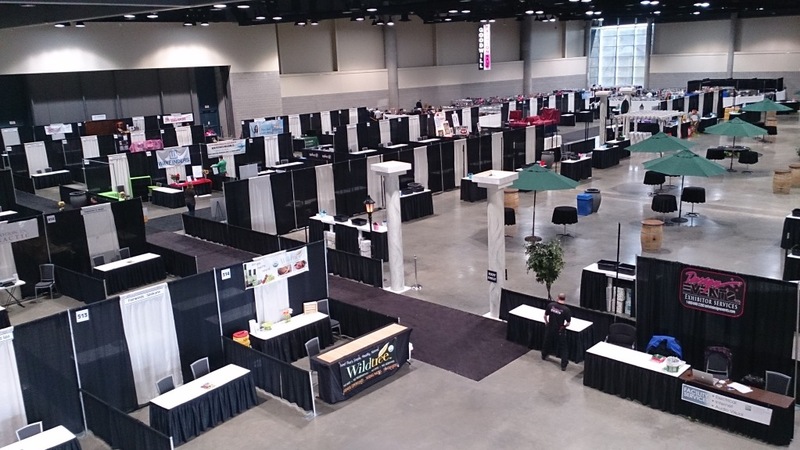 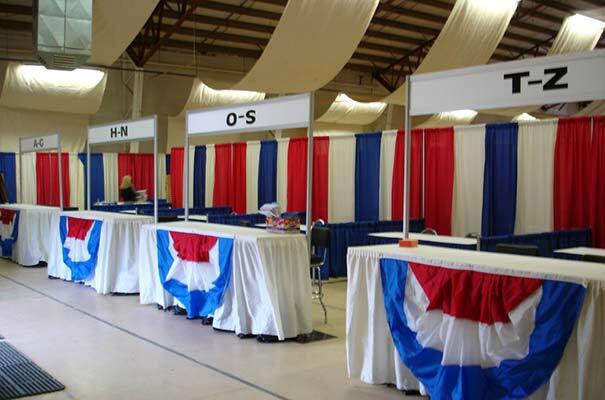 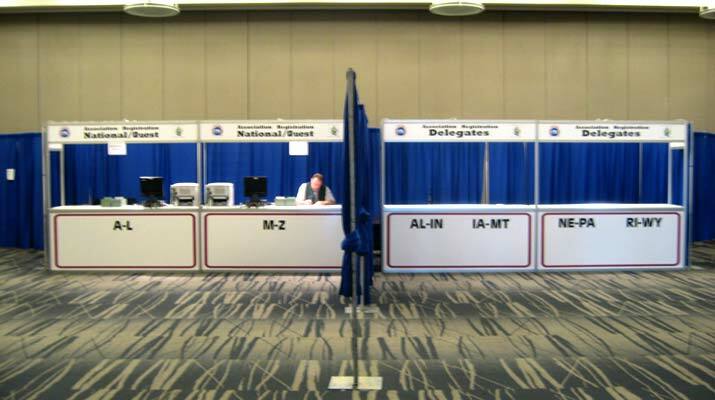 We provide complete support for Conventions and Trade shows. 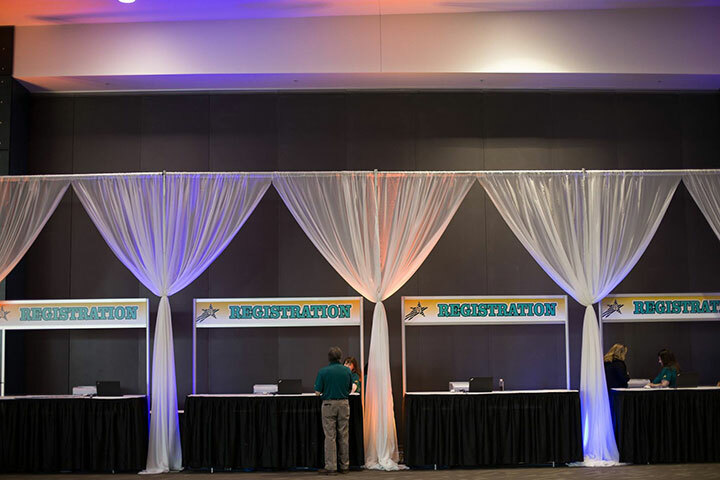 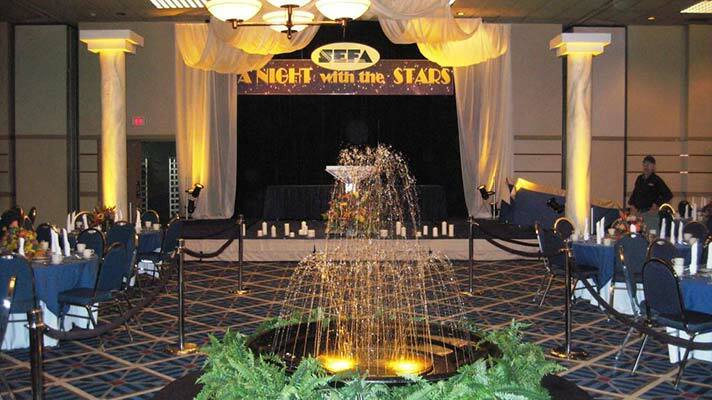 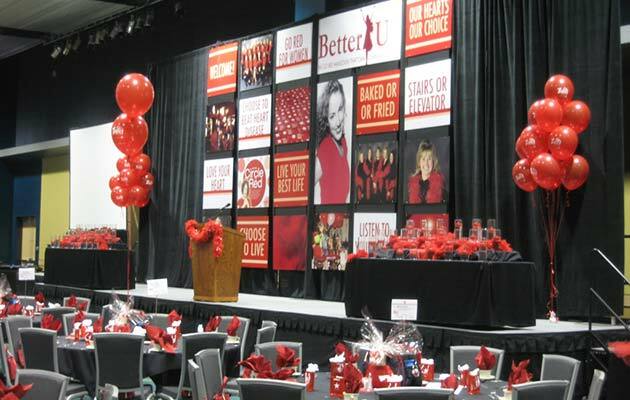 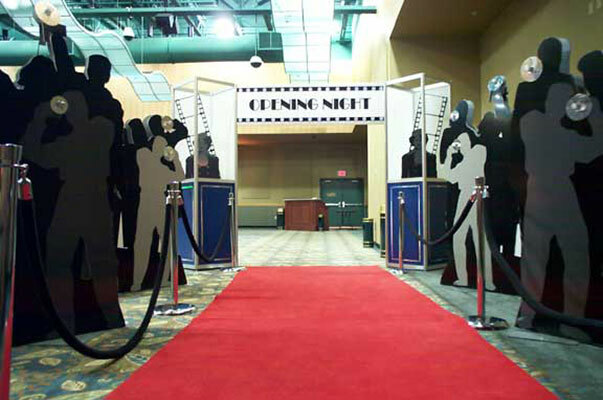 Offering premier exposition services including a wide variety of options for Pipe and Drape, Custom Staging and Theme Decor, Audio Visual, Graphics, Freight Handling, Electrical and Carpeting. 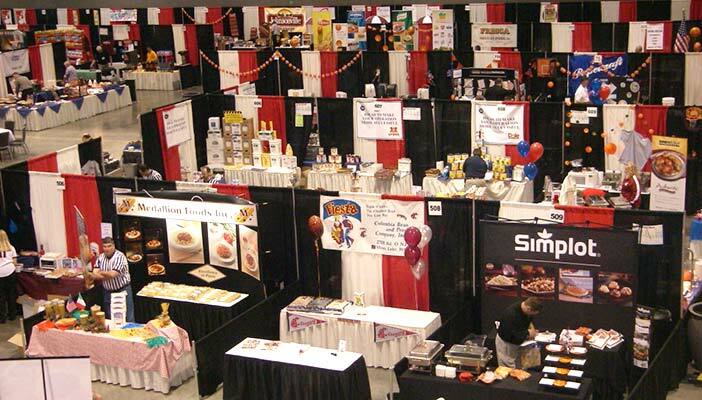 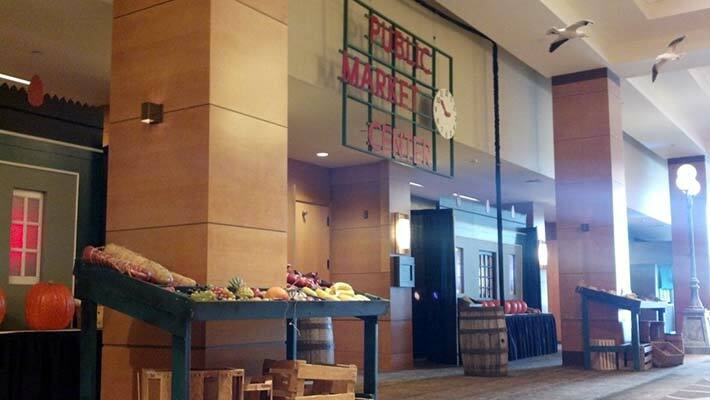 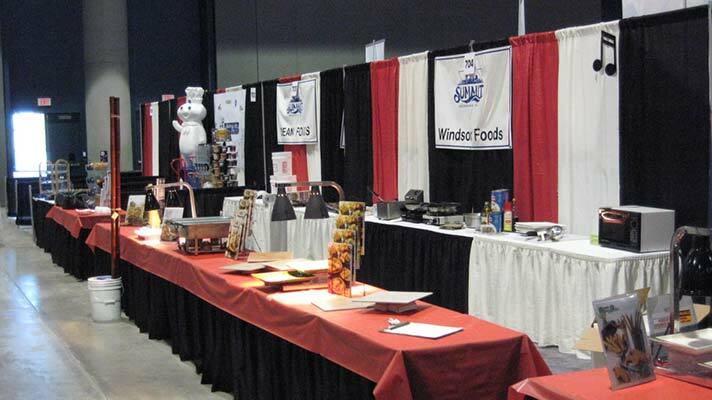 If you are considering The Inland Northwest for your next Trade Show, Convention or Exposition, we can assist you with all of your needs. 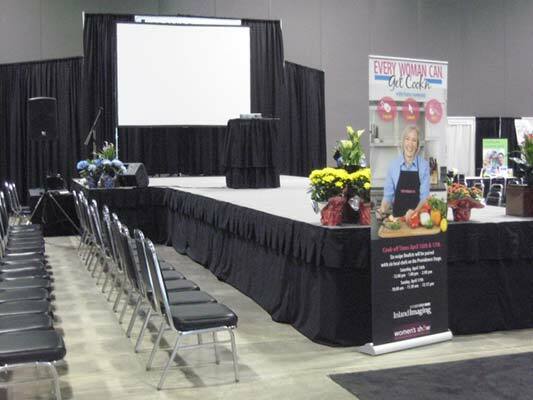 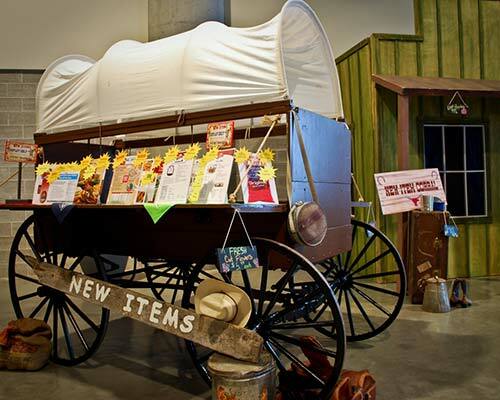 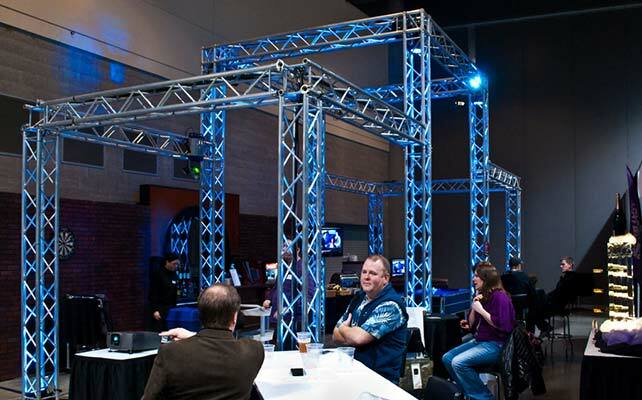 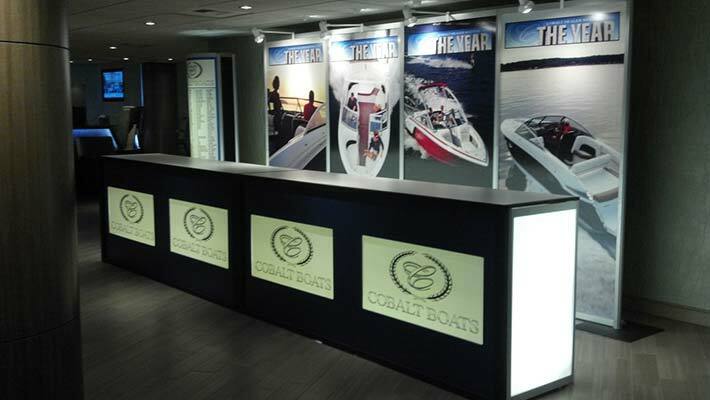 Design Events is a full-service TRADE SHOW, THEME EVENT production & EVENT RENTAL company. 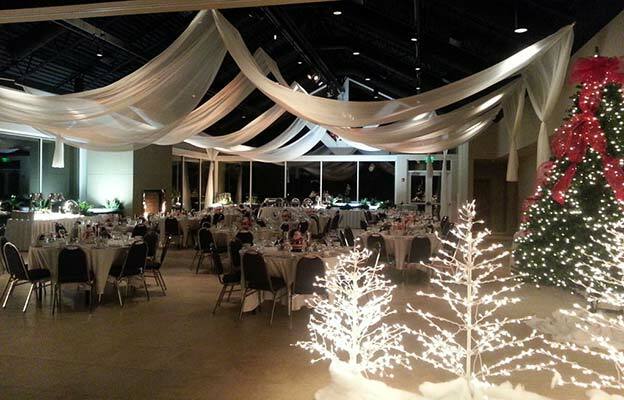 Our 13,000 sq. 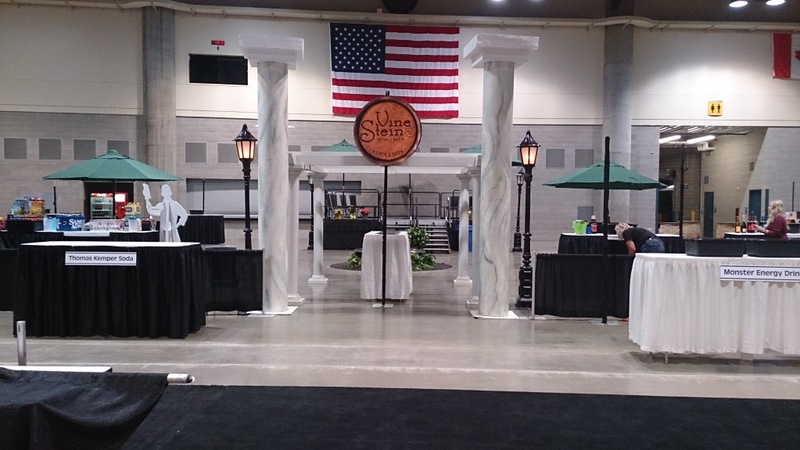 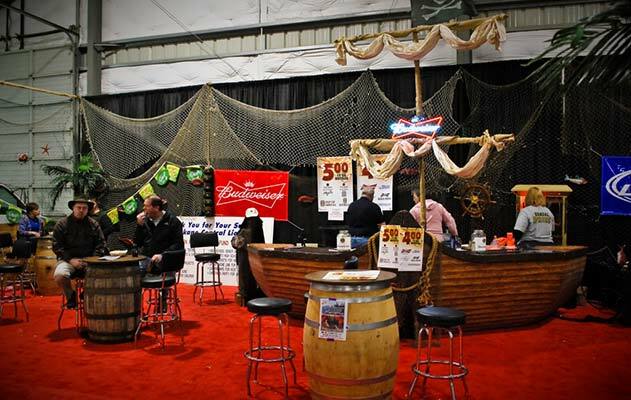 ft. warehouse and office complex allows us wide ranging capabilities in our production of trade shows, themed events, tenting, weddings and more. 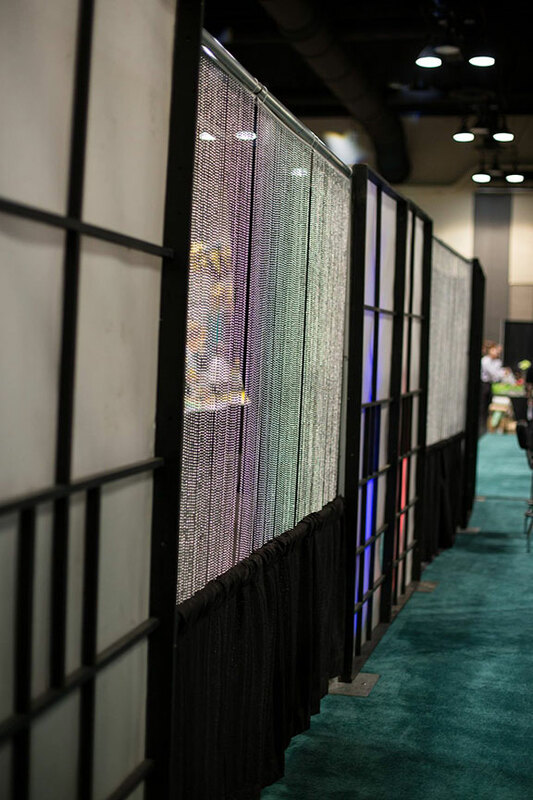 From pipe and drape to tables and carpets, and from incredible dimensional props to beautiful backdrops and graphics, we have it all, as well as the staff, trucks and know-how to bring it to you. 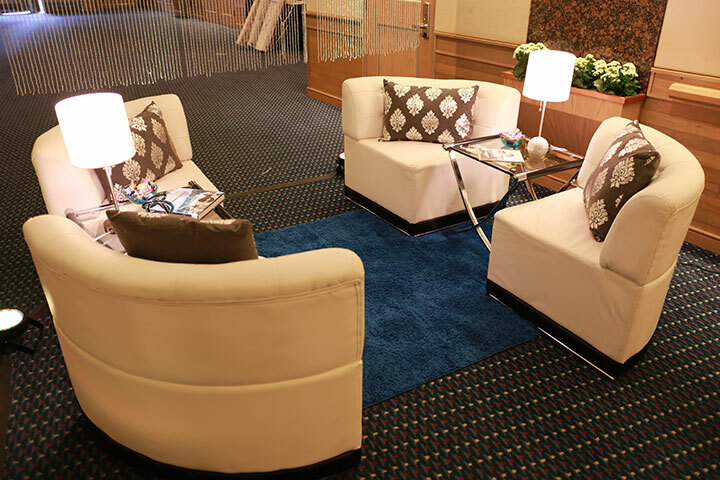 Our staff is truly special – caring, dedicated and reliable. 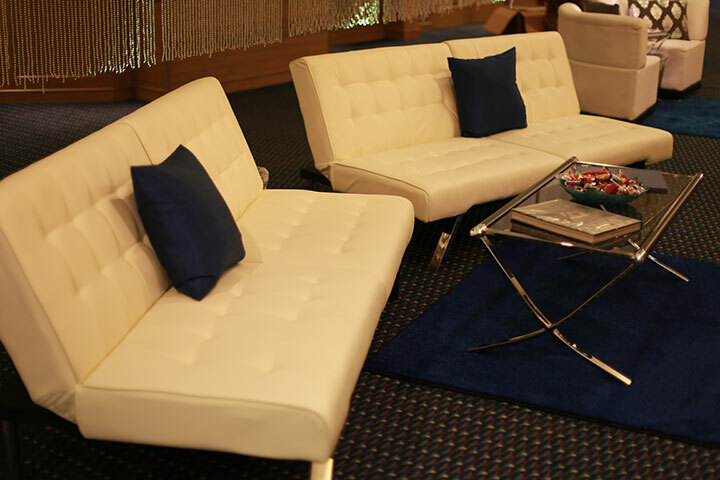 We understand budgets - whether small or large – and will always work towards making any choice a value-added one. 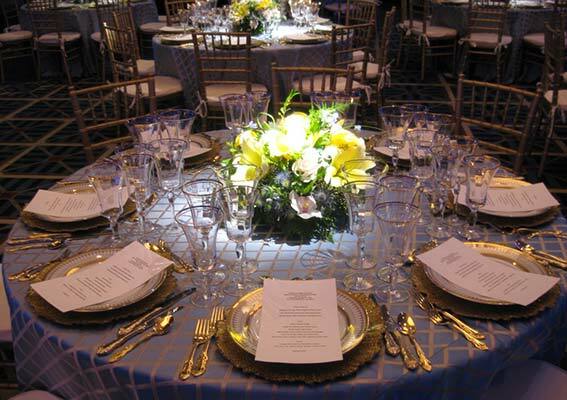 So when planning your next event keep us in mind – we’d love to show you the difference Design Events can make.